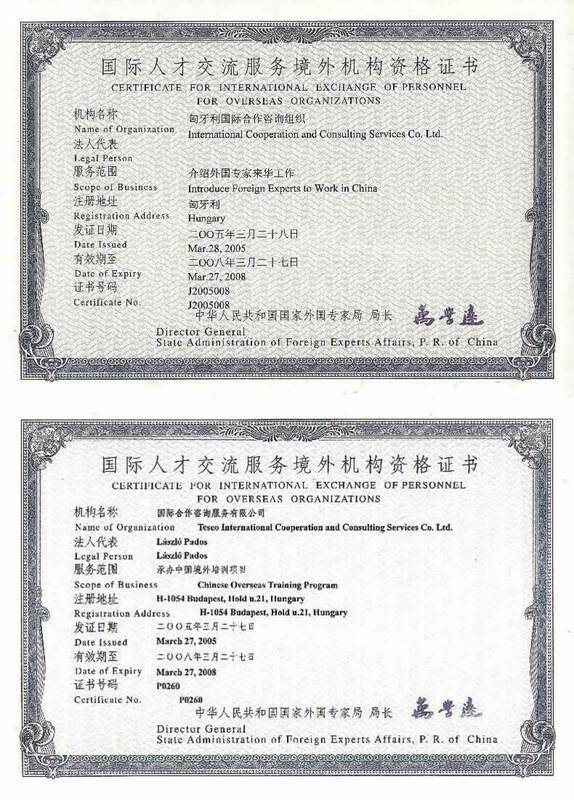 Undertaking representation of mainly high-tech international companies especially in the fields of environment protection, infrastructure, real estate development, defense and security industry and IT technology. We promote our partners activity by market research, business acquisition, investment and public procurement advises, in selecting appropriate Hungarian partners and subcontractors, in organization of financing, risk evaluation and in organization of joint ventures. Beyond Hungary, we extended this activity to the neighboring countries as well. Marketing and exporting competitive products and services of Hungarian enterprises in Hungary and abroad. Based on our market knowledge, business relations and databases gathered in several decades we undertake to obtain market information in general or in a special field, to establish business contacts and business administration. These services we can provide especially in the professional fields of environment protection, construction, energy industries, information technology, agriculture and professional training. Main regions of activity: Eastern Europe, North Africa, Middle East and Far East. This activity is based on our traditions, since we have coordinated for several decades the bilateral technical-scientific agreements concluded with 57 countries. At present our main objective is to introduce the up-to-date Hungarian technical and scientific achievements in foreign countries and to strengthen our international relations. By presenting Hungarian research and development institutes and enterprises we obtain partners and business opportunities to them, helping this way trade promotion for the companies. The fact that the Hungarian Government has requested repeatedly TESCO Consulting Co. to manage and coordinate the work of the Hungarian-Vietnamese Technical and Scientific Cooperation Sub-Committee is considered acknowledgement of our activity and a great honor. HUN-IDA Non-profit Co., established by TESCO, is acting as Implementing Agency of the Ministry of Foreign Affairs.